Come celebrate Christmas at Cabragh on the 11th December for food crafts and festivities and a visit from the man himself. This entry was posted in Events, News on October 24, 2016 by admin. This entry was posted in Events, News on October 18, 2016 by admin. 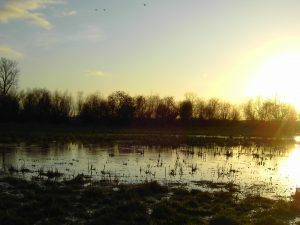 Come celebrate Samhain (Celtic New Year) at Cabragh Wetlands, a time for letting go the old and preparing for the new. This entry was posted in Events, News on October 8, 2016 by admin.